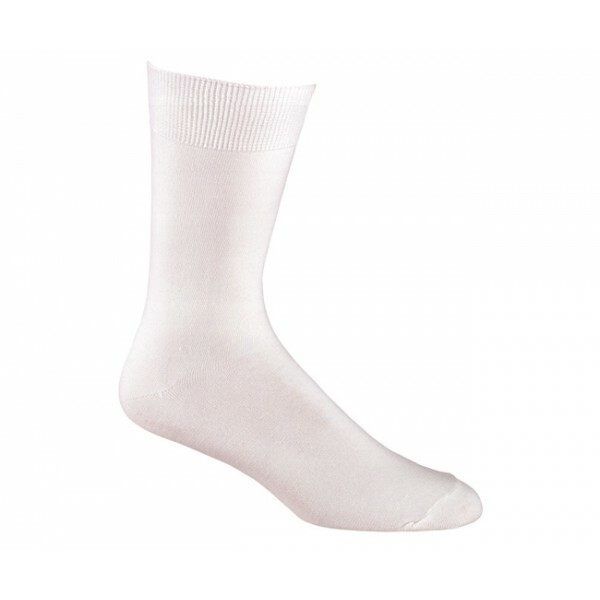 Add another layer of cold-weather foot protection with Fox River's Thermolite Wick Dry Liner Socks. This rich blended fabric is warm, durable, stretchy, dry, wicks moisture away, super soft and is very comfortable. Styles vary from those made with merino wool, silk, polypropylene, CoolMax®, Thermolite® and X-STATIC® - The Silver Fiber. All Fox River liners move moisture to keep feet dry and comfortable no matter what the outside conditions.